A Sheffield financial management company has been named among the top 100 in the country for the sixth year running. Future Life Wealth Management, based at Renishaw, is listed in the New Model Adviser Top 100, which recognises firms for their qualifications, income and commitment. Jillian Thomas, managing director of Future Life, set up the company in 2010 to offer financial planning to generators of wealth, typically business owners, executives and professionals, and also to receivers of wealth, such as inheritors, divorcees, widows and retirees. The company was listed in the New Model Adviser Top 100 in 2013, 2014, 2015, 2016, 2017 and now in 2018. This year’s listing praises the company for launching a number of new initiatives to grow its client base. 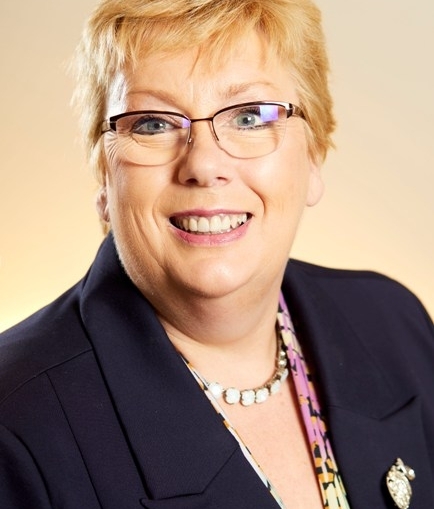 Jillian, who is also a former president of Sheffield Chamber of Commerce, said: “It is fantastic to be in the top 100 for the sixth year running. To be recognised on a national level again is a major honour.